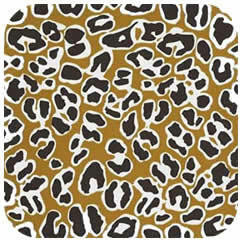 Get some animal print in your home with Happy Herd. 100% Polyester. Machine washable.